If you want to bring good things into your life, you must first let go of the bad. Past relationships that have gone wrong, sad memories and thoughts of revenge are all anchors that weigh you down and keep you from moving forward to a more fulfilling life. 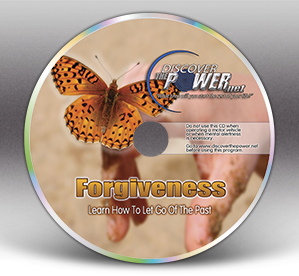 Use this program to close the book on all things hurting you from the past, gain closure, eliminate guilt and then turn the page to a new better you in the future.